The Kardarshians as we all know can through a great party as we have seen on several occasions. This time it was Kylie Jenner’s 21st birthday and they did not disappoint at all. The event was riddled with good times and the girls and everyone were all having fun. Before the party began, Kylie posted lovely images of herself with daughter Stormi. Then began a blowout bash that brought together the whole family—and many other famous faces. From the photos, it was evident that they were all having fun and looking forward to the rest of the evening. When it came to Kylie’s birthday outfits this girl Kylie intended to make a statement The birthday girl wore not one, but two outfits: a magenta cut-out dress by Peter Dundas, and a sparkly pink romper. She wore her long, now-platinum blonde hair back in a sleek ponytail. This made her look mature and indeed twenty-one years. Sisters Khloe, Kim, Kourtney, and Kendall all showed up in different, yet coordinated style, which was especially evident when Kylie later posted an Instagram of all their looks. They all looked lovely with well-selected outfits that showed off their lovely bodies. The images were trending all over Instagram. The night began with dinner at Craig’s, the famous Los Angeles hotspot on Melrose Avenue. The menu included spaghetti and chicken parmesan (the restaurant famously serves a meat and vegan version). After everyone had eaten to their fill, they were all ready to party to celebrate Kylie making it to her 21st year. Then it was off to Delilah’s, where the real party began. Guests, which included Bella Hadid, The Weeknd, Travis Scott, French Montana, and Dave Chapelle (who later sung on stage) were greeted with a giant, last-supper-style mural of the entire Kardashian clan. The laughter, the music and the great party left everyone spent afterwards. The cup color was a cheeky play on each holder’s relationship status—according to a menu Kim posted on her Instagram story, pink meant “taken,” yellow meant “single,” and green meant “it’s complicated.” Talk about an eye for detail and being aware of the private lives of your guests. Still, it was all goof fun. There were several toasts but the one that marked the day was the one from the Momager Kris Jenner. She also gave a birthday toast to her daughter, which touched on how she’s watched her daughter grow up, especially after giving birth to Stormi. Kris Jenner was no doubt happy that she has gotten to see her baby girl get to 21 and grow up from that wee little girl. Afterward, pink confetti fell from above in a ceremonious way. But perhaps the highlight of the night was the giant ball pit. Khloé Kardashian posted a story of her and Kim jumping in, holding a heart-shaped inner tube. And of course there was a famous Kardashian-style photo booth. 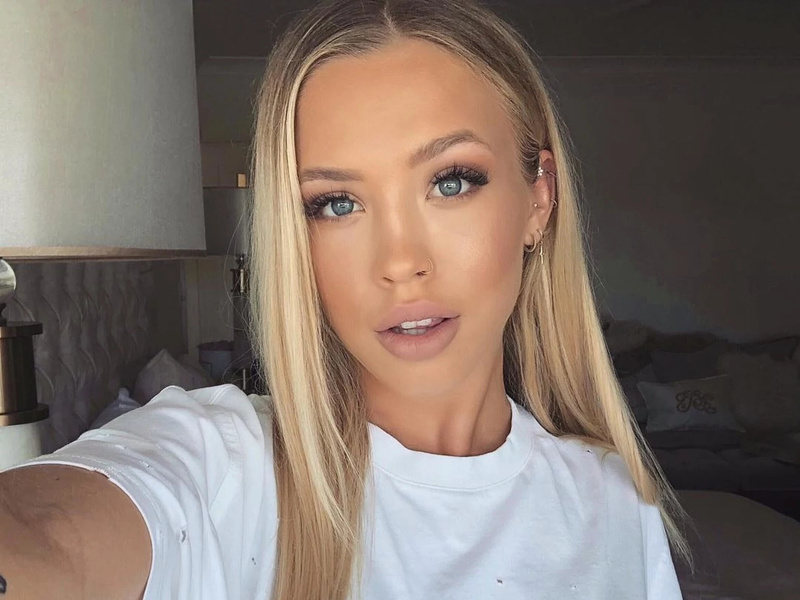 The unpleasant occurrence of Tammy Hembrow being stretchered out of the party did not throw cold water on the event. Kris Jenner wished the best for model Tammy Hembrow. The KarJenner momager spoke on the Australian radio show Kyle and Jackie O and discussed her daughter Kylie Jenner’s birthday party and the events that ensued, including Hembrow’s hospitalization. Photos showed the model being carried away face-down on a stretcher outside Delilah, the trendy L.A. club where Kylie celebrated her birthday. “I hope she’s okay,” Kris told the radio hosts. Luckily for the mom, Kris wasn’t actually present when ambulances showed up. “I actually left before any of that happened. I typically go to bed at nine o’clock so it was way past my bedtime,” she explained. Kylie Jenner’s birthday was big news and it has made headlines both online and offline. Comparisons have been made to previous birthdays. Kylie Kristen Jenner (born August 10, 1997) is still an American reality television personality, model, entrepreneur, socialite, and social media personality. She still continues to star in E! 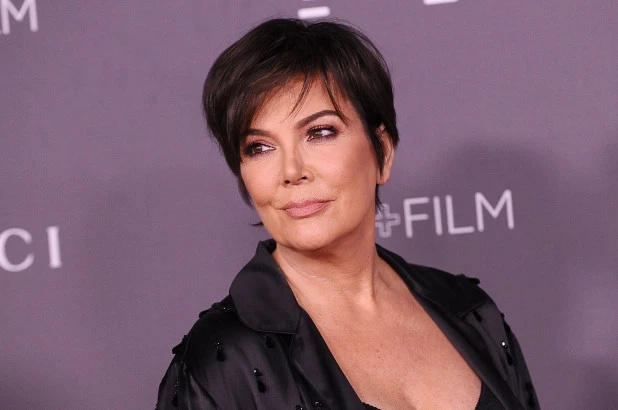 reality television series Keeping Up with the Kardashians which she began since 2007 and is the founder and owner of cosmetic company Kylie Cosmetics. She is also a mother to Stormi her daughter. For such a young woman, she is quite accomplished. How many of you ran multi-million dollar businesses at 21?